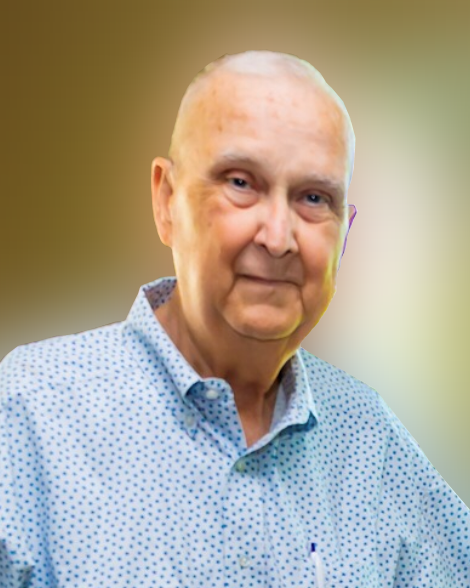 Charles Wayne “Charlie” Collins, 70, of Dayton, passed away Sunday, February 10, 2019, at his residence. Charlie was born September 17, 1948 in Austin, to parents; Marion Stephen and Ellen Thornton Collins, a former resident of Pasadena, and has resided in Dayton for the past 39 years. He was a graduate of McCallum High School, attended San Jacinto Community College, and was a retired operations superintendent in the petrochemical industry. Charlie held membership at the Crosby Church and the Oasis Club. He also enjoyed spending time with his family and supporting his Texas Longhorns. Mr. Collins was preceded in death by his parents, wife: Sandra E. “Sandy” Willis Collins, brother: Marion Junior Collins, aunt: Mildred Collins, and uncle: Vurl B. Collins. He is survived by his sons: Mark A. Collins and wife Shannon and Stephen Collins and wife Nichole, daughter: Sonya L. Smith-Hazell and husband Dominic, grandchildren: Tayriel, Tori, Maci, Gabrielle, Alexandra, Elizabeth, Kayla and husband Josh, Austin, and Noah, cousins: Sharon and Brenda Collins, special friends: Bobby and Kristen Rich, Jaenique and Shae Jefferson, and Shelby and Roland Matthews, numerous other relatives, and friends. The family will receive friends from 5 p.m. to 8 p.m., Thursday, at the Crespo & Jirrels Funeral Home Chapel. Funeral services will be held at 11:00 a.m., Friday, February 15, 2019, at the Crosby Church with interment following at Palms Memorial Park in Dayton.